Brewood Medical Practice has been established as the sole GP practice in Brewood for over 60 years, providing services to 10,500 patients. 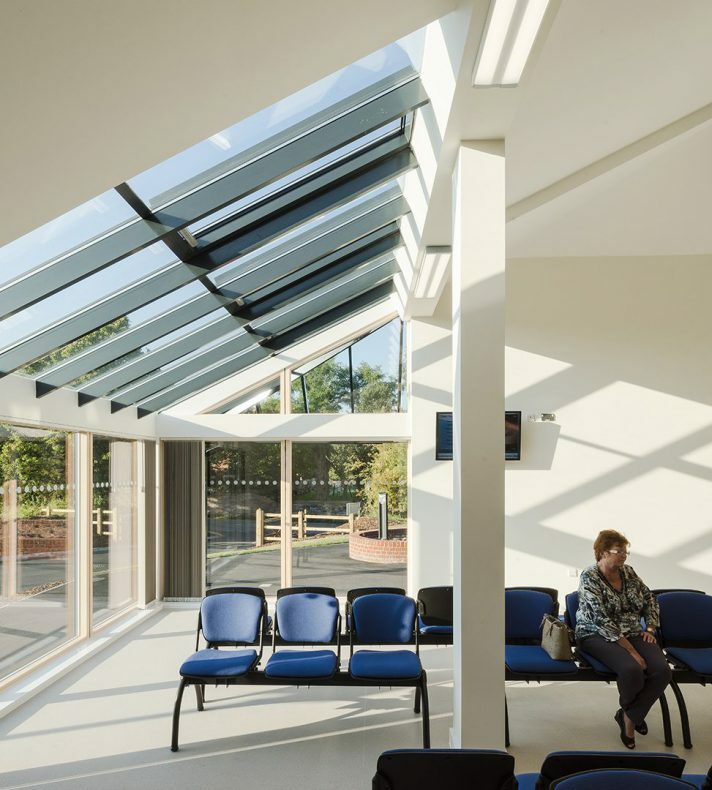 Brewood is a first class surgery, highly rated by Staffordshire Cluster of PCTs and the Strategic Health Authority. Achieving high QOF scores, the Practice enjoys considerable support for the quality of care offered to its patients and high training standards. In the last few years, to make space in the surgery, the District Nurses, chiropody and counselling services have all moved out. While this move created space for the practice in the short term, it has led to compromises in patient continuity and professional interaction. Over time the new GMS contract and new NHS initiatives have led to new methods of working and the delivery of patient services closer to home. Not only does the Practice offer the GMS ‘core services’, but it also offers to patients all of the ‘enhanced services’ including chronic disease management, diabetes, near patient testing, ECGs, all of which mean patients do not need to undertake journeys to the local hospital. 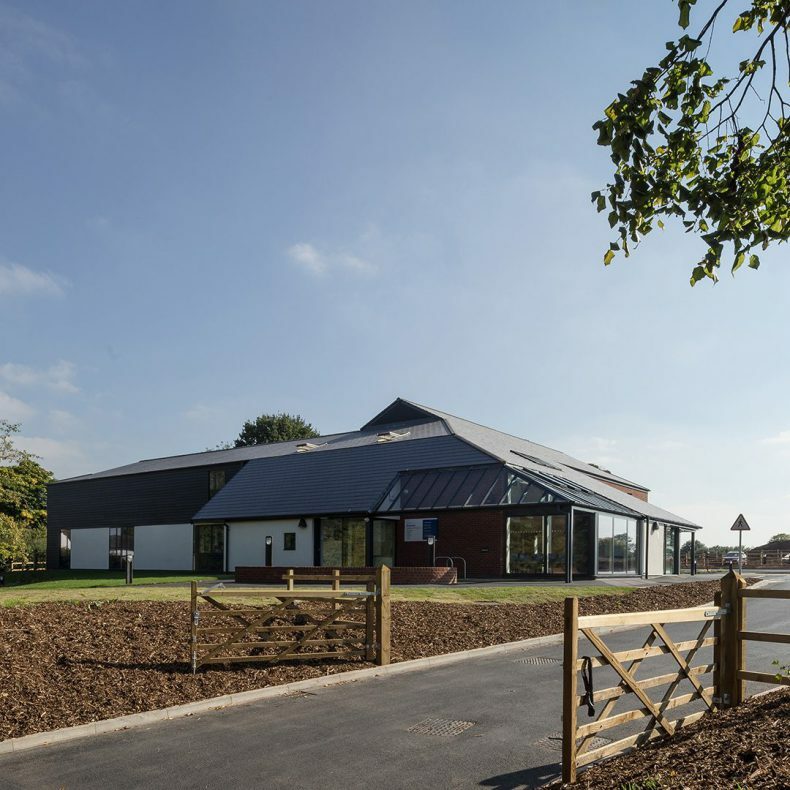 Recognising these problems, the practice began looking for a new site that would be large enough to accommodate the schedule of accommodation and be conveniently located for the local community. Borrowing from the style of local agricultural buildings, which gives a better ‘fit’ for a building of the required mass, the two wings are conceived as ‘barns’ with an entrance on the outside corner of the ‘L’. The floor plan of the building is based around two principle wings, a doctor’s wing with consulting and training rooms (along with practice management spaces) to the east and a nurse’s wing with phlebotomy, treatment and utilities to the south. Connecting these wings, a central space contains reception and waiting spaces, with patient toilets and interview spaces. A varied palette of materials has been chosen for their robustness, authenticity, sustainability, buildability and low maintenance to ensure a high quality building consistent with its setting. 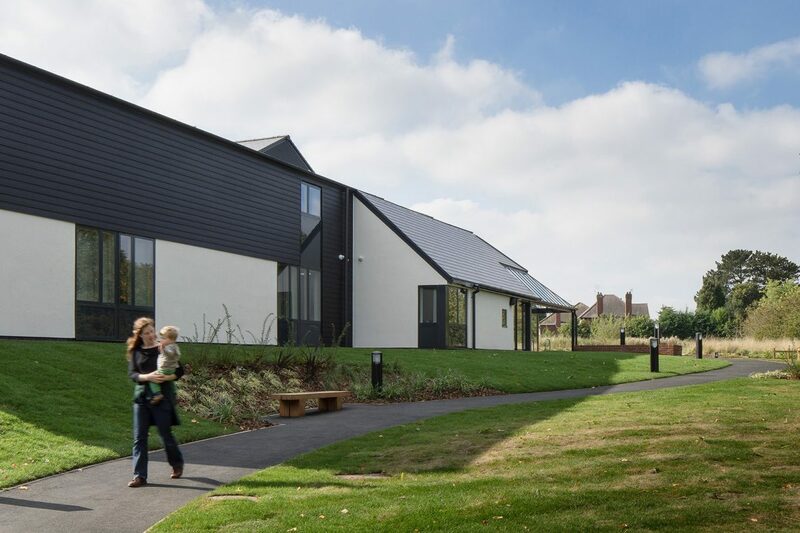 Care has been taken to choose forms and materials that reflect the local vernacular red brick, white render and timber clad walls, and slate pitched roofs. 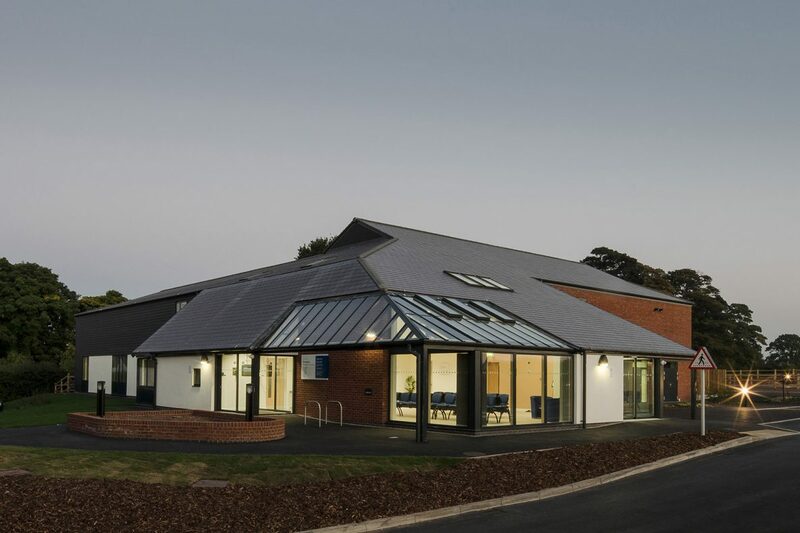 We have delivered a high quality, attractive building with a contemporary edge in compliance with the Brewood Conservation Area Management Plan and English Heritage guidance.